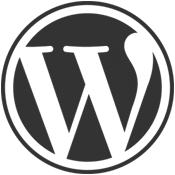 There is a reason WordPress is so popular and the popularity is increasing day by day and that reason is its really huge developer community. 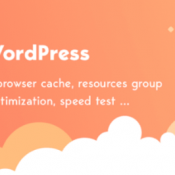 So, the number of themes and plugins in WordPress are increasing and they are all free. This is indeed a great advantage for someone who is willing to set up a new website.